I graduated from Duncan of Jordanstone, Scotland in Interior and Environmental Design in 2015. After studying and working in the furniture design in France for seven years, I decided to move to Scotland. My work now consists in an interrogation between material, people and sustainability. 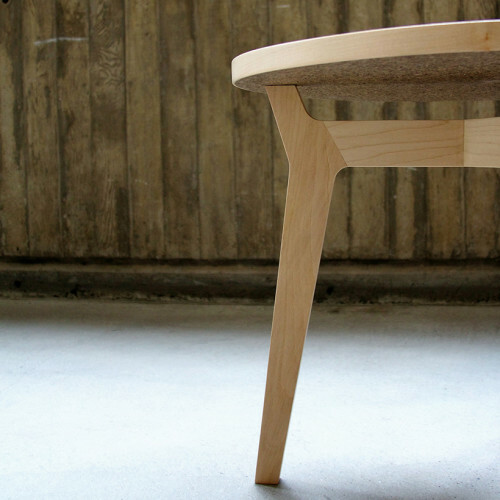 Inspired by Scandinavian design in which I see the best representation of a simple, minimalist and functional design, I am now trying to include my work in a sustainable process by promoting Eco-conceptual methods. I am part of a new generation of designers and maker who didn’t choose the society in which we live, it is now crucial to think about sustainability to start to limit the impact of every creation on the environment and to repair the damages caused in the past by a lack of awareness, consciousness and by the choice of the facility. My work includes furniture design, model making, spatial and urban intervention. Since 2016, I work on the development of a news material reusing waste from Scottish breweries an distilleries. 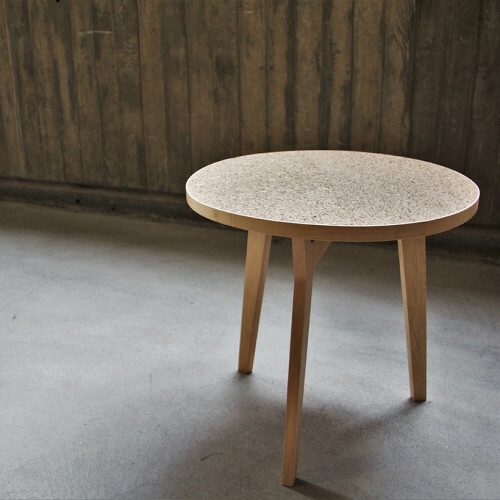 "draff" is a unique, composite and sustainable material. Everything start from wet barley picked up straight after the mashing process used in making beer and spirits. How, from a bag of wet grain, you manage to make a solid board with enough strength to handle furniture design requirement? 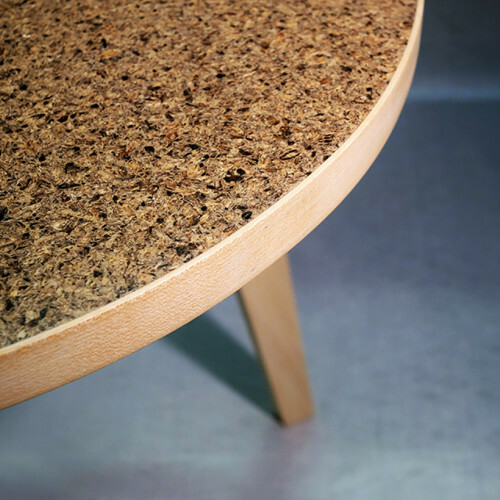 Once dried, combined with natural binding agent and put under high pressure, this waste is transformed into a 100% sustainable that can be used in furniture making.